Study modules in the 1st year (150 hours), 2nd year (50 hours) and 3rd year (50 hours). This subject takes its starting point in the concepts of Another Kind of School and Another Kind of Teacher, which you meet at DNS from day one. By studying and learning about these concepts, and constantly measuring them against own experiences, you acquire a deep knowledge and understanding of the pedagogical ideas and philosophy behind the DNS programme. You also get acquainted with pedagogical considerations in general, becoming aware of pedagogical directions and teaching practices that determine the function of schools and the work of teachers in different parts of the world. As a student at DNS, you gain new teaching and learning experiences. You experience that your own interest and initiative, and your productivity and level of intellectual and practical efforts, are equivalent to the importance of the issues or anchor themes at hand, and you come to appreciate the real-life relevance of your programme, with its content and methods, its pointing into the future, and how it gets everybody on their toes. Your own pedagogical experiences make you highly interested in and knowledgeable about issues concerning teachers and school. 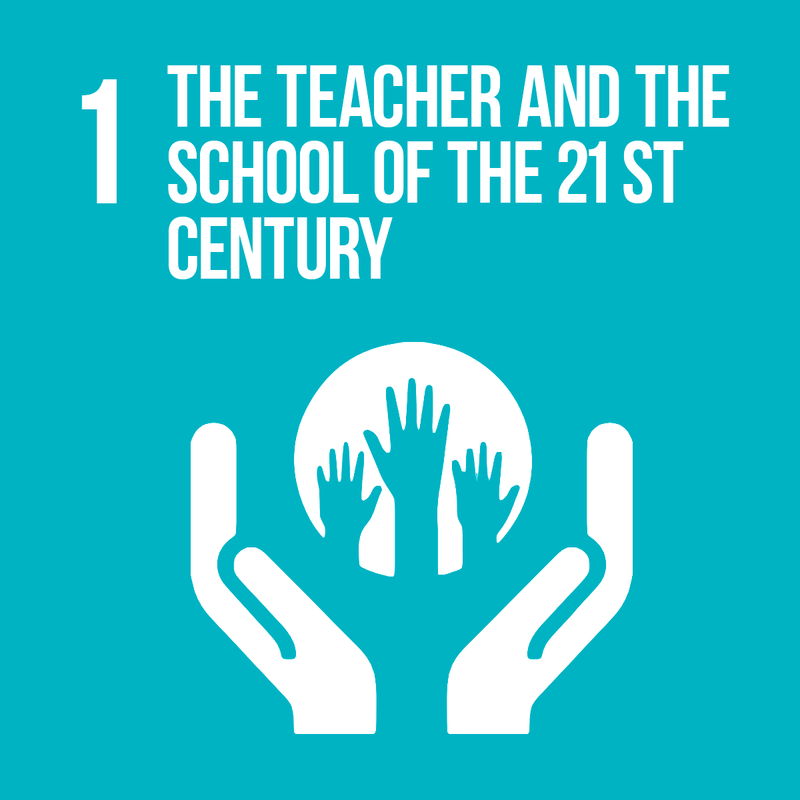 These capacities are enhanced through your studies and investigations in Africa and Europe, and the close connection to ordinary people with their views on teacher training colleges, schools and education, and in that same breath, the future of their children. Your teaching practice adds to your urge to make training institutions places for children and youngsters as human beings, featuring what is important for them and their future. In the subject “History of the World” you will study about how the concept of teacher, school and education has developed in relation to the changing economic, political, social and cultural conditions of society, which again influence and change the view of human nature, social development, school curriculum, teaching and learning methods, human ethics and values, the view of children, the view of illiterate women, intelligence, and the role of the school and the teacher. While studying the subjects “The African Continent” and “Contemporary Europe”, you will investigate the educational systems of different countries. You study their traditions and future perspectives, both through theoretical studies and through own investigations. You also learn about the ideas of great teachers such as Paulo Freire, John Dewey, NHS Grundtvig, Anton Makarenko, Julius Nyerere, Samora Machel, Amilcar Cabral and others, concerning schools and general training. You notice how these ideas still influence schools today, both when it comes to curricular development, prevailing ethics, moral and civic duties, and how schools are being run. You will get a good opportunity to compare all this with your own program and its various periods, with the didactics of DMM and with the big impacts on teaching and learning stemming from travel, from governing the school and from so many other issues, specifically developed for DNS. 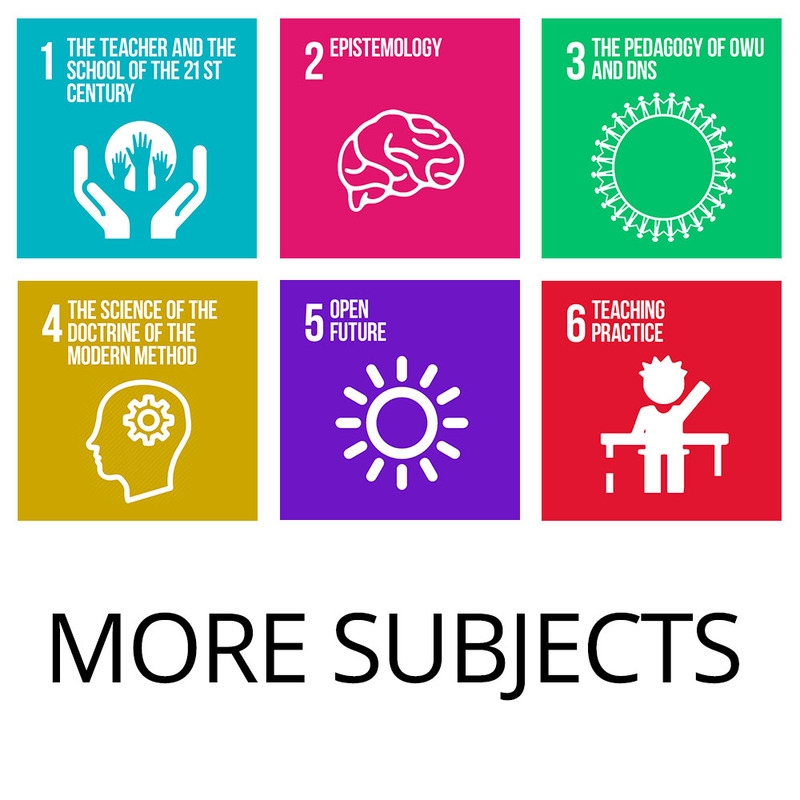 You will learn about the different directions and tendencies of pedagogy, educational philosophy and development psychology, drawing on and getting acquainted with theories and experiences from around the world, and taking your own stand to the most prominent theories of our time and whether and how you can use them. You formulate pedagogical main questions and statements, studying and investigating in practice to be able to answer them. Issues around the human brain and the newest brain science is a must when you study school and teaching in the 21st century, and you acquire a scientific understanding of how the brain functions and develops throughout a person’s life, how the brain learns, thinks and remembers, how the brain constitutes the person, and how you can train and protect it. Working with ethics and attitudes of the teacher both towards students, colleagues, parents and the society at large is a continuous process.